Today is Patriot Day and this year marks the 16th anniversary of the terrorist attacks on the World Trade Center and the Pentagon. Patriot Day honors the memory of those lost as well as the lives of the first responders who were killed during the 9/11 attacks. The sound of a crying newborn baby is normal. Unfortunately, frustration with infant crying is the number one thing that triggers a person to shake or harm a baby. There is a nationwide campaign to increase awareness of shaken baby syndrome through education called “Click for Babies.” Childbirth/Newborn Care Educator at PRMC, Marianne Harvey, joins us in the studio to talk about this campaign. 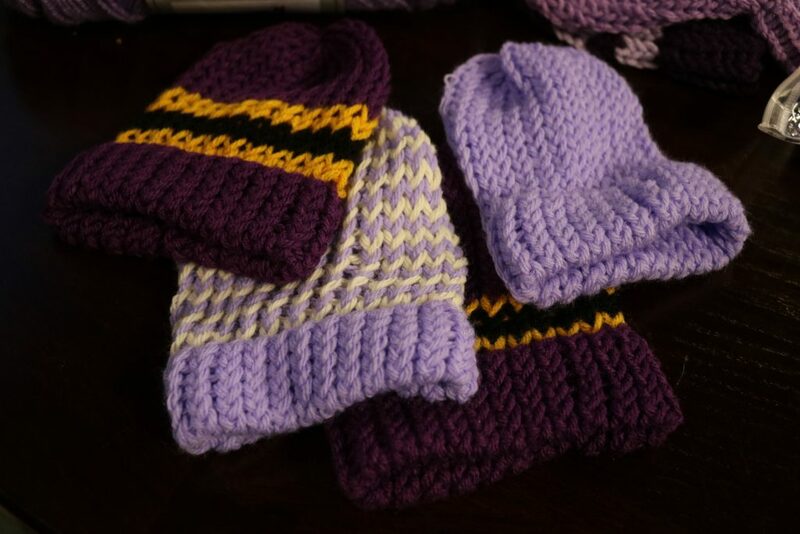 We learn all about PURPLE hats and what they stand for. If you’ve ever spent time with a child after they lost a loved one, it’s heartbreaking. How do you help them? That’s where Camp Safe Harbor comes in. It’s a partnership between the social work department at Salisbury University and the Bereavement Program at Coastal Hospice. Chaplins Sharon Hutchison and Howard Travers with Coastal Hospital and Palliative Care join us today to tell us about the free day camp where they use horses as a tool for emotional growth and learning. The event is Oct. 7 from 9:30 am-3 pm at Kindred Spirit Farm. Many of us will see the day when our loved ones are no longer able to live independently. It can be a stressful time for families and you may wonder what next steps could be. One thing is for sure, you want to find an assisted living facility that resembles home and a staff that will treat your loved one like family. 102.5 Corey Phoebus stopped by a place that does just that – Delmar Assisted Living. Provident State Bank has introduced universal banking to Delmarva. Lisa recently stopped by Provident State Bank to chat with President and COO Melissa Quirk about this style of banking. Lt. Tim Robinson with the Wicomico County Sheriff’s Office has a new list of most wanted for us. See today’s Most Wanted Monday here. 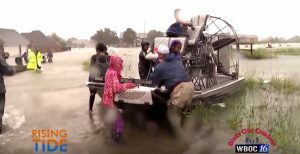 Hurricanes Harvey and Irma have affected millions of people. The widespread devastation caused by these hurricanes has prompted Sherwood Automotive’s Rising Tide program to ask you to help us provide financial donations for the youngest victims of these storms. To make this happen, Sherwood Automotive has teamed up with WBOC’s Bless Our Children campaign. Every cent you donate to the Bless Our Children program through September will go directly to charities helping children affected by these disasters. To donate, go here.